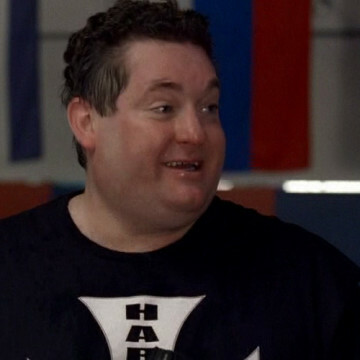 Chris Penn appears as himself in the fourth episode of Entourage’s second season. When Drama finds himself in need of quick cash for his calf replacements, he goes to Chris Penn in an effort to collect on dues he believes he’s owed. Rather than hand the money over to Drama, Chris offers him the opportunity to earn it in the ring.